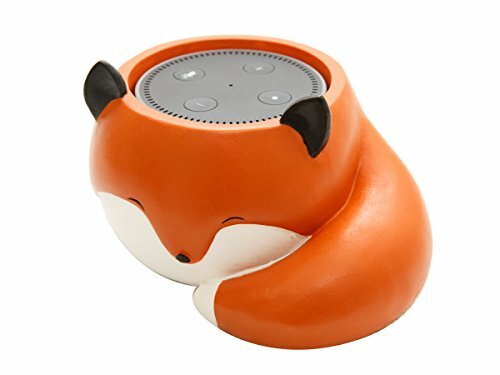 Cute Fox Holder Stand Mount For Alexa Echo Dot, Bose, Anker, Home Mini round speakers Accessories by NeatoTek at RVTE. MPN: ED_NTK_FOX. Hurry! Limited time offer. Offer valid only while supplies last.